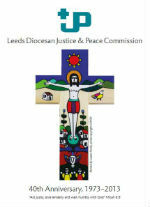 The Justice and Peace Commission seeks to be a visible sign for Justice and Peace in the Diocese and the wider community. Our work is based on Gospel Values and Catholic Social Teaching. (Please note that it is a 5Mb PDF document). Our Annual Review for Apr 17 to Mar 18 is available for download. 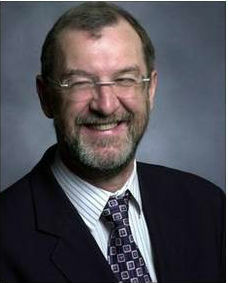 John was the first worker for Church Action on Poverty before becoming the MP for Leeds West in 1987, a position he held until retiring at the 2010 election. He is actively involved in many organisations (including the SVP) at both national and local level -as well as chairing the Justice & Peace Commission. 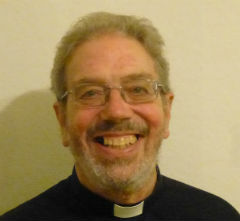 John is a member of Christ the King parish in West Leeds. 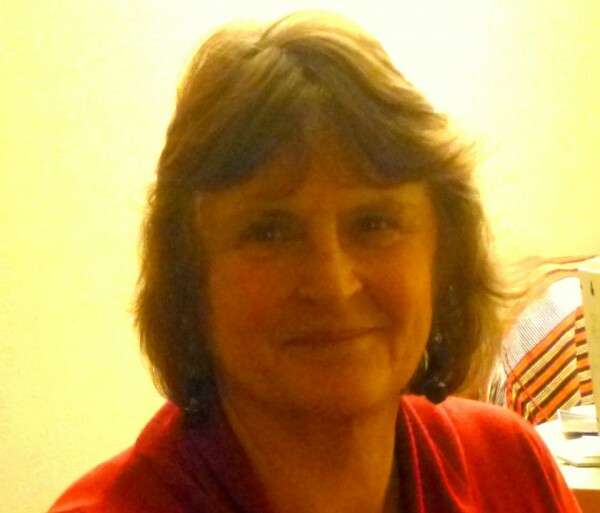 Trish worked for the Leeds Development Education Centre for over 30 years prior to retirement from paid work. 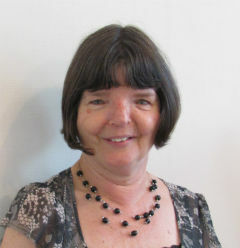 Trish is currently a trustee of the West Yorkshire Community Chaplaincy project, which the Commission was instrumental in setting up. She is also passionate about Peace and disarmament issues as well issues about Israel Palestine. Trish is a member of St.Benedict’s parish in Garforth. Steve has been active in Justice & Peace since coming to Leeds in the 1970’s. 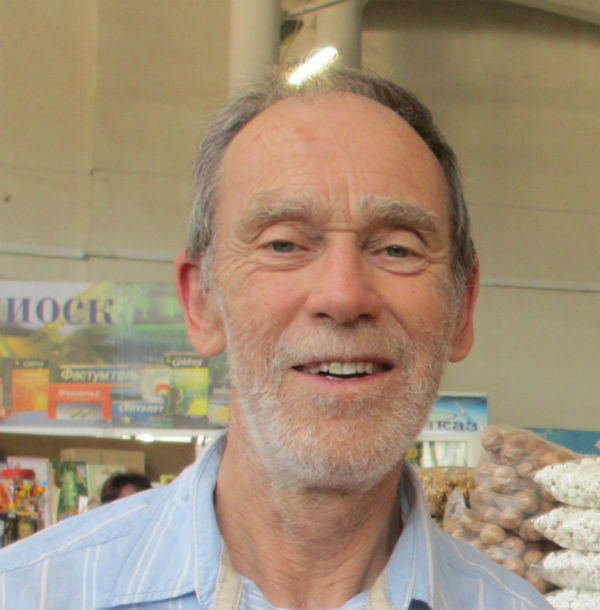 He is a long-term supporter of CAFOD and of several other Christian and non-denominational peace and justice organisations. Now retired from Leeds University much of his voluntary work is with PAFRAS (Positive Action for Refugees & Asylum Seekers), the Trussell Trust’s North Leeds Food Bank, the Headingley Natural Food Shop and as safeguarding rep for the Holy Rosary Church, part of the cathedral parish of Our Mother of Unfailing Help in inner city Leeds. Marg has been involved since the early days of the Commission and was part of life-style and Northern Ireland working parties that both produced worthwhile reports. She is still interested in the whole Livesimply movement, in Climate Change issues and in the increasing gap between rich and poor in the UK. Fr.Rosser has been involved in Justice & Peace for more years than he cares to remember. He has served in a number of parishes, including spending some years in Peru. He lives in Wetherby and is a prison chaplain. 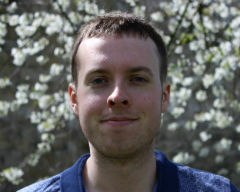 Matt is a parishioner in Our Lady of Kirkstall parish in Leeds and works for Leeds City Council. 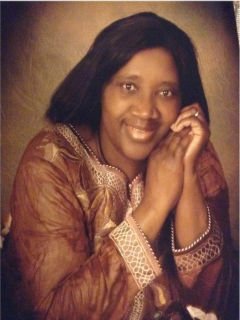 Concilie is a parishioner of the Cathedral parish – Mother of Unfailing Help She is a member of the Society of Franciscan Pilgrims, assistant to the African and Caribbean chaplaincy, CAFOD volunteer for the cathedral of Leeds. Her main interest is in praying and working for J&P, ecumenism/interfaith and the option for the poor, including asylum seekers. Ann Marie is a Senior Lecturer in the Theology department at Leeds Trinity University where she specialises in Moral Theology. 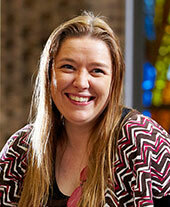 She is also part of the CAFOD Theological Reference Group and represents Leeds Trinity University at Leeds Citizens. 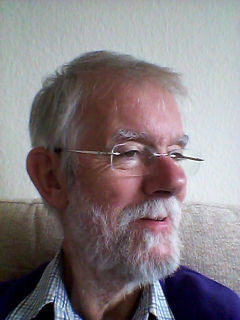 John Lives in Huddersfield and worships with the Good Shepherd community in Mytholmroyd.